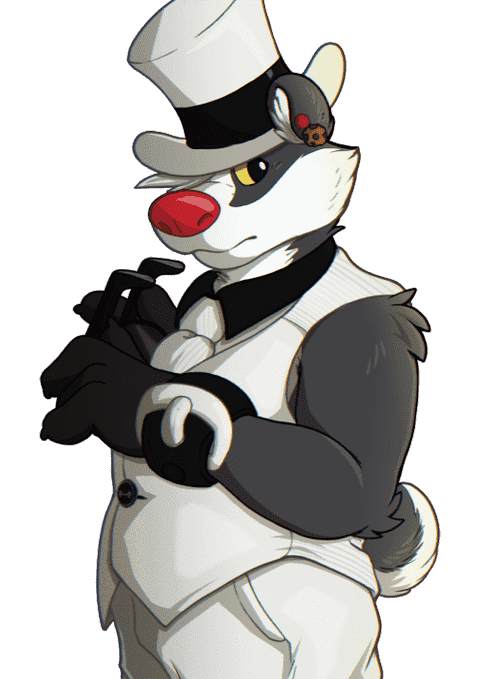 I do want to know if any folks here are into fursuits for Halloween and stuff. Hope to consolidate all the info relating to fursuits and HQ Halloween costumes, etc. Their twitter is pretty active as well. There is one person locally making fursuits!!! Check out Animagus Fursuit Studios by Kibawolf. Her fursuit commissioning service is currently taking orders. Last edited by it_geek; 12-04-2019 at 09:30 AM.. Reason: Updated Local Support. Thread updated to include the local furries/fursuit community in Singapore. A full list of events is also available here. Last edited by it_geek; 16-04-2019 at 01:02 AM.. Updates for Japan Fursuit makers coming soon. Last edited by it_geek; 22-03-2019 at 05:16 PM..
Was anyone at @Thaitails over the weekend? Last edited by it_geek; 24-03-2019 at 08:34 PM.. Heads up for Confuzzled 2019! 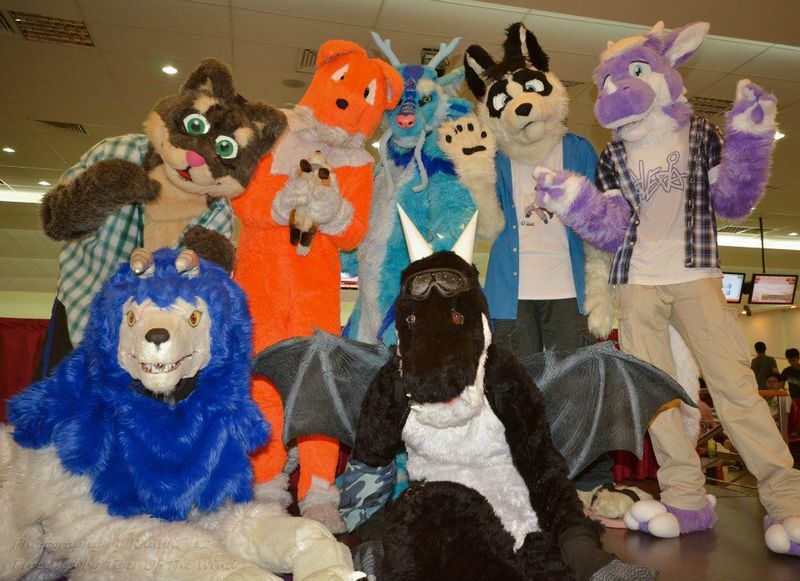 If you are currently studying in the UK and want to learn more about the furry fandom there, check out ConFUZzled 2019. ...FINAL/FULL registration (non-residential & day-tickets) close will be 4th May at 7PM UK Time. More details on residential and non-residential registration is available in this post. Full ticketing rates and pricing are available on this page. 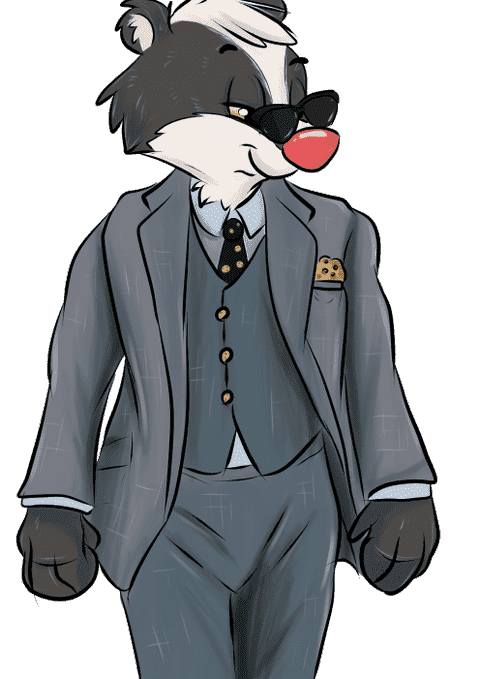 If you want to get a little MI-6 action infused with some good furry fun, this is an event to check out! 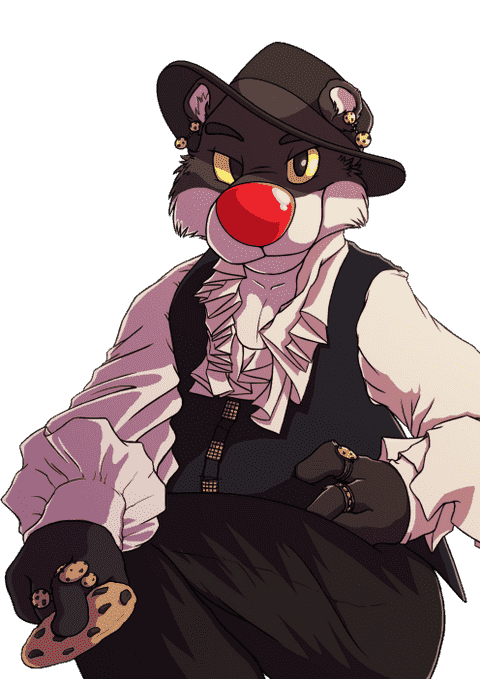 Last edited by it_geek; 09-04-2019 at 09:38 PM..
Thread updated for the local furry identity. FurryTeaParty 2019 takes place this coming Saturday! Sadly, registration closed on March 1st, 2019. Nonetheless, if any lucky folk here has gotten tickets, do share some photos when you get back! In the meantime, please take note that RESIDENTIAL REGISTRATION for Confuzzled has closed due to unprecedented demand! Ticket sales for LIFC will cease on April 29, 2019! Last edited by it_geek; 09-04-2019 at 09:41 PM.. It's just 8 weeks to LIFC, and 2 weeks to closing of ticket sales. Have you gotten your tickets yet?! Do check out the new LIFC site with a revamped look! 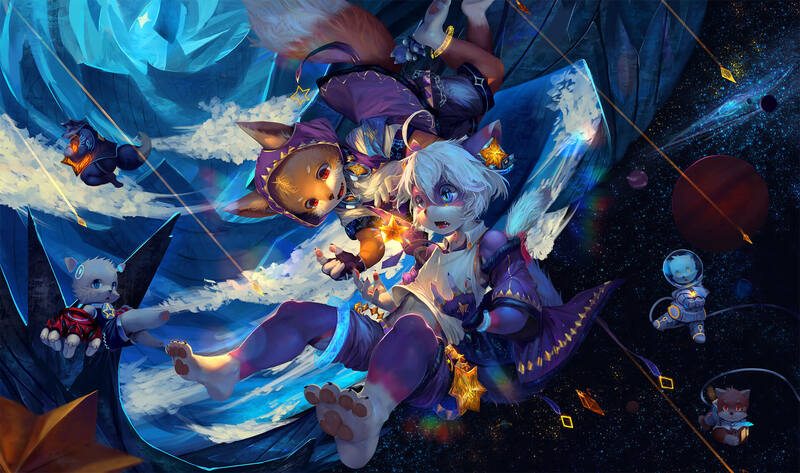 If you are in Shanghai on 28 July 2019, visit Super Furry Fusion for a chance to catch some furry action! Ticket sales will last until 26 July 2019. Last edited by it_geek; 16-04-2019 at 01:05 AM..